The CZ20153 is the latest design technology providing voice, data, and video technicians/engineers all the functionality essential in a test set. 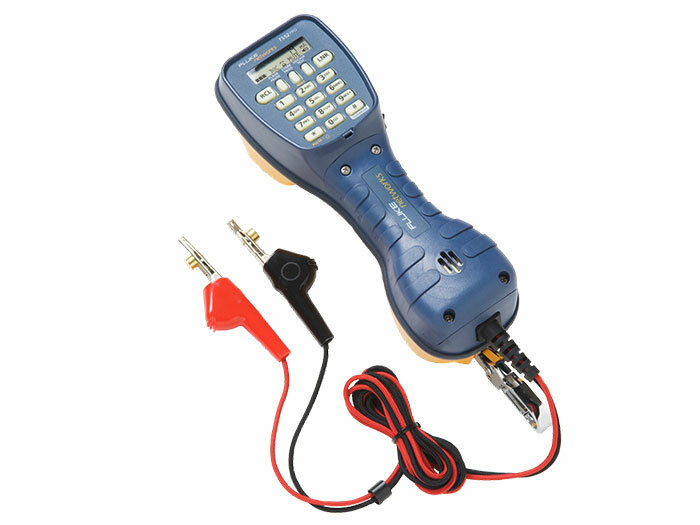 This model builds on the CZ20123 by adding features specifically useful for modern digital communications including Data Indication, Voltage/Current measurement, Caller ID with Call Waiting, and DTMF Digit Grabbing. All of these extra features are essential for working on modern phone systems. With these additional features you can determine whether data is on the line, whether the voltage is sufficient, whether the line current is sufficient, verify the Caller ID & Call Waiting, and isolate faulty customer premise equipment(CPE). Also included are the RainSafeTM, DropSafeTM, and DataSafeTM technologies making it truly rugged and robust backed up by a 3 year warranty.